SetSail, provider of machine learning-powered incentives for sales teams, came out of stealth and announced the launch of the industry’s first true-progress incentives platform, which unlocks sales teams’ potential by rewarding what matters. 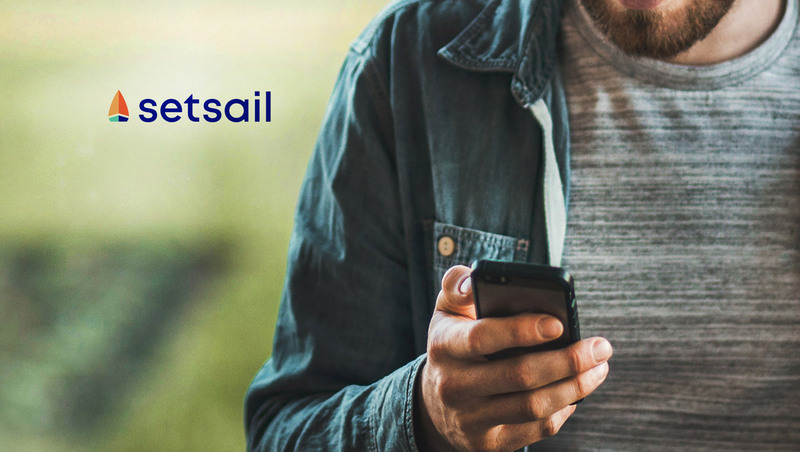 Founded in February 2018, SetSail is backed by Wing Venture Capital, a leading early-stage venture capital firm focused on technology for business. SetSail was created to solve the behavioral economics problem of traditional sales compensation, where the lag between day-to-day actions and future commission payouts leads reps to focus on easier, quicker-hitting deals rather than the higher value (but riskier), longer-term opportunities that are best for the business. This skew in prioritization creates a headwind on companies’ revenue performance, as reps miss out on high value sales opportunities. Built with a keen understanding of the sales process and years of data analytics experience, SetSail transforms complex data sets into simple, user-friendly insights and empowers sales teams to make smarter, bolder decisions.